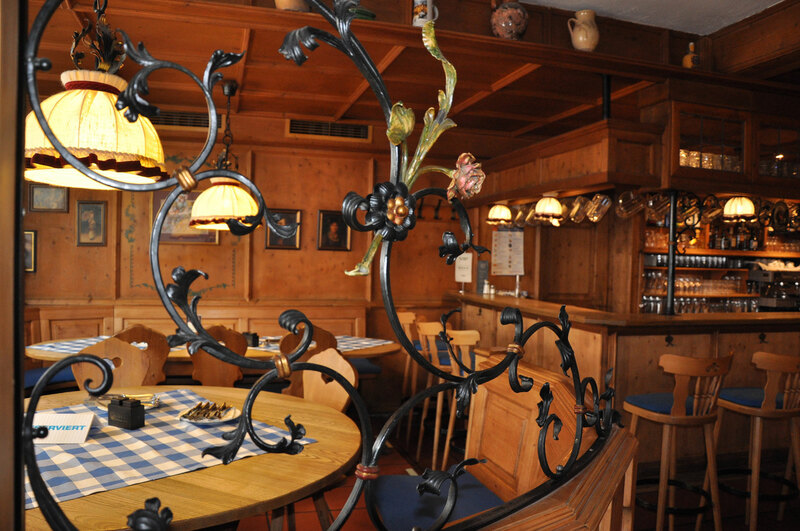 Rustic and really cozy in the middle of Hamburg: Enjoy "Bavarian and other German cuisine" in our restaurant. 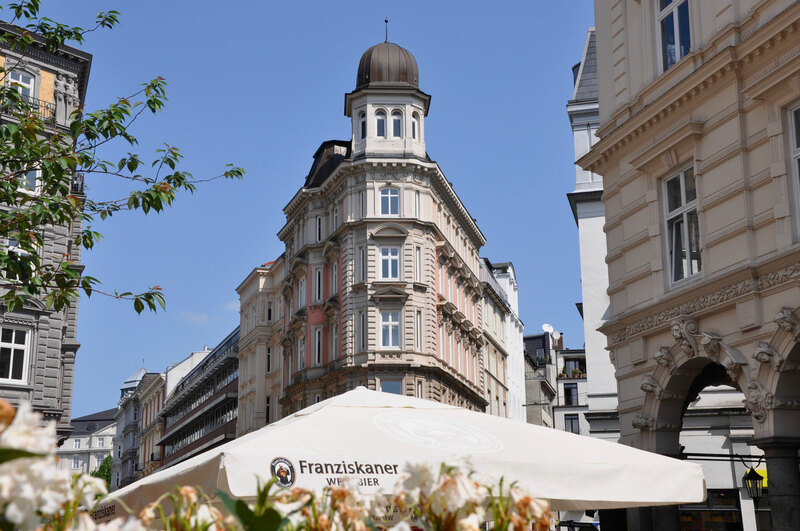 Try specialties in the Colonnaden that can otherwise only be found below the "Weißwurst equator", or discover seasonal North German dishes in a new light. 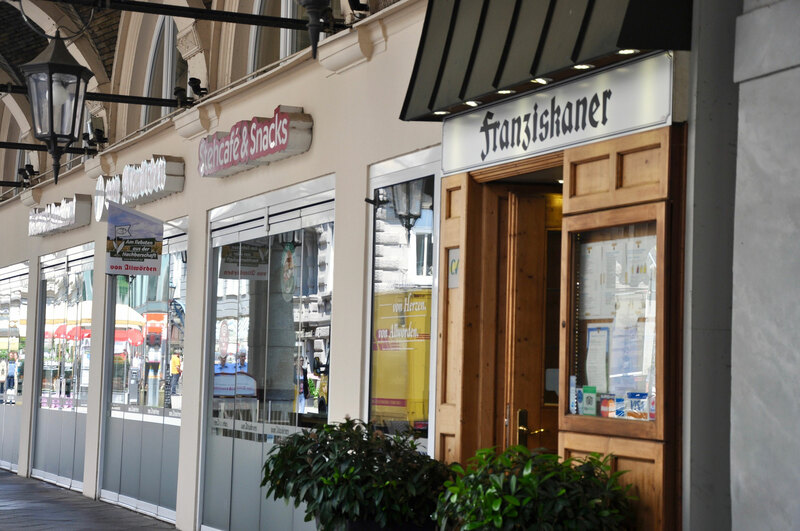 With a freshly tapped Franziskaner wheat beer and a "Spaten Hausplatte" with Nuremberg grilled bratwursts, a slice of juicy rotisserie, a piece of spicy leberkäse, a weißwurst, sauerkraut and mashed potatoes, you can experience the atmosphere of a really cozy, Bavarian farmhouse parlor. We also host larger crowds. 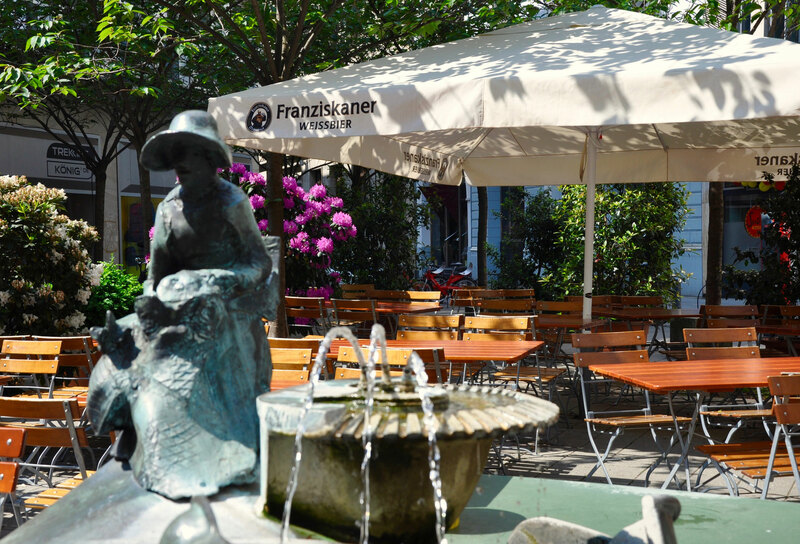 Events with up to 90 people are possible in our restaurant. Speak to us about it.